Wearing sunglasses is just one step to healthy eyes. 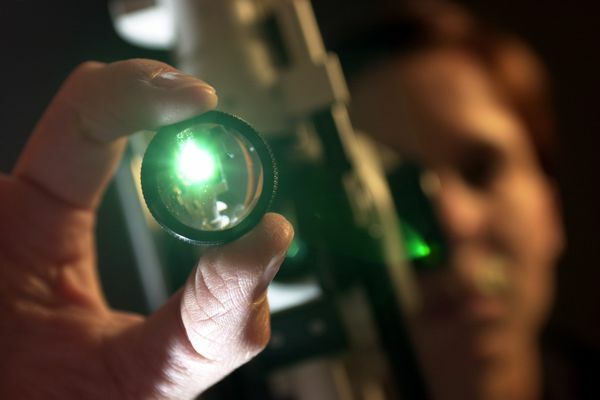 Learn how regular exams, your diet, and other factors can also help maintain your vision through life. Can a Close TV Damage Your Eyes? Is Permanent Eye Makeup Harmful to Your Eyes? 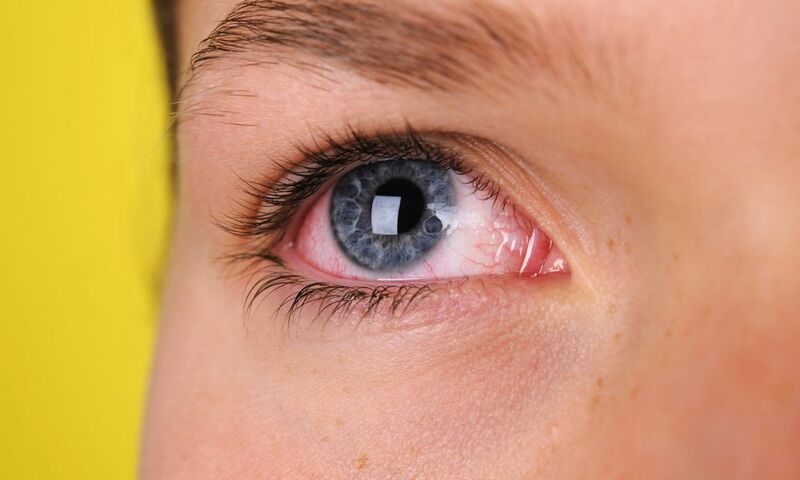 What Causes Eye Strain or Tired Eyes?